We all know that drinking plenty of water is crucial for our overall wellbeing. For all day hydration look no further than this superb quality 1 Litre water bottle from Bambaw to keep you topped up wherever you go. Lightweight no fuss design with a chic bamboo lid makes this bottle your perfect companion for those lovely long summer hikes, camping, festivals, travelling etc! Reduces the amount of litter and landfill. Promotes tap water as a sustainable alternative. 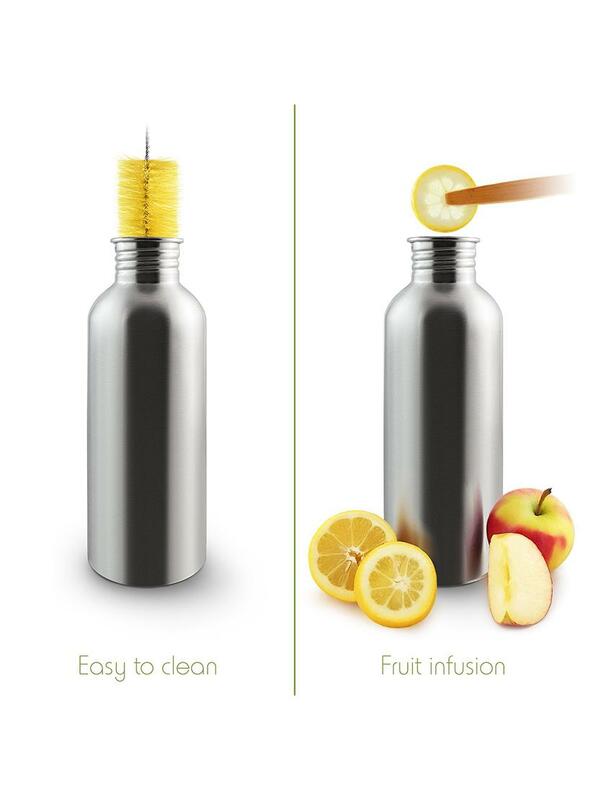 The opening of the bottle is big enough to add ice cubes or infuse fruits in your water.